Whether your’re a new rider or are looking for some mid-week motivation to get back in the saddle we’ve got a bunch of resources to keep you pedalling. 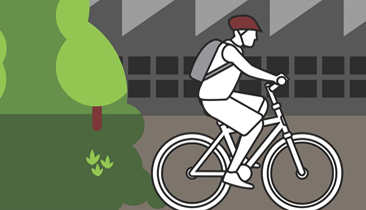 Riding to work is a great way to get active, save money and put some extra time up your sleeve. 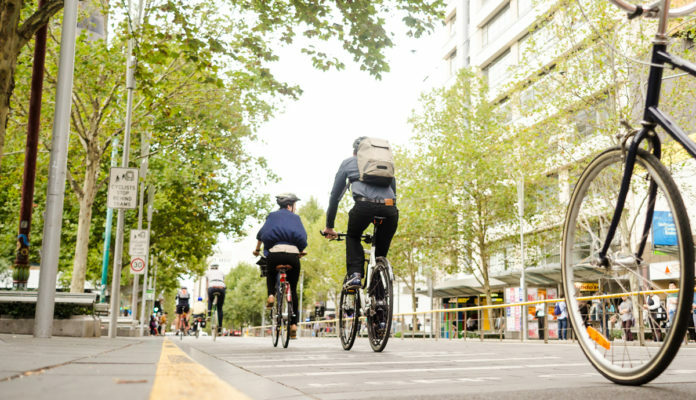 The stand-out health and well-being benefits for employees of riding to work make it a goal worth pursuing for all companies. Take a behind the scenes look into our wave leaders pre-event prep the week before a big event. 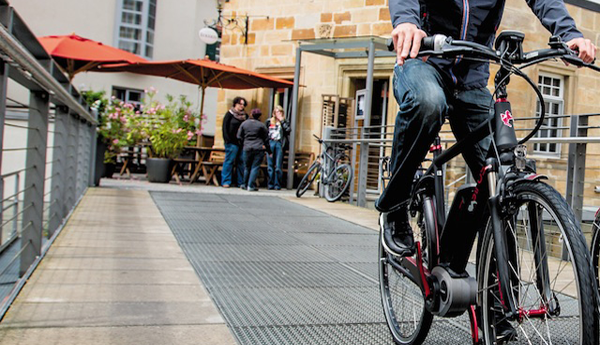 For Travis Shields, a key advantage of an ebike is to give him control of his commuting time. 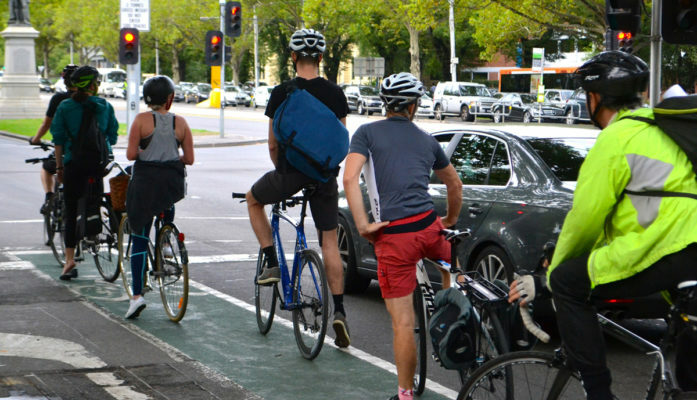 Can riding a bike stop global warming? Yes it can, when many more people are empowered to cycle for sustainable transport.